Notes: Plant it and the butterflies and hummingbirds WILL come! Pentas have always been a staple to any Perennial or Butterfly Garden. Prefers full sun but will bloom in as little as 3-4 hrs of sun. 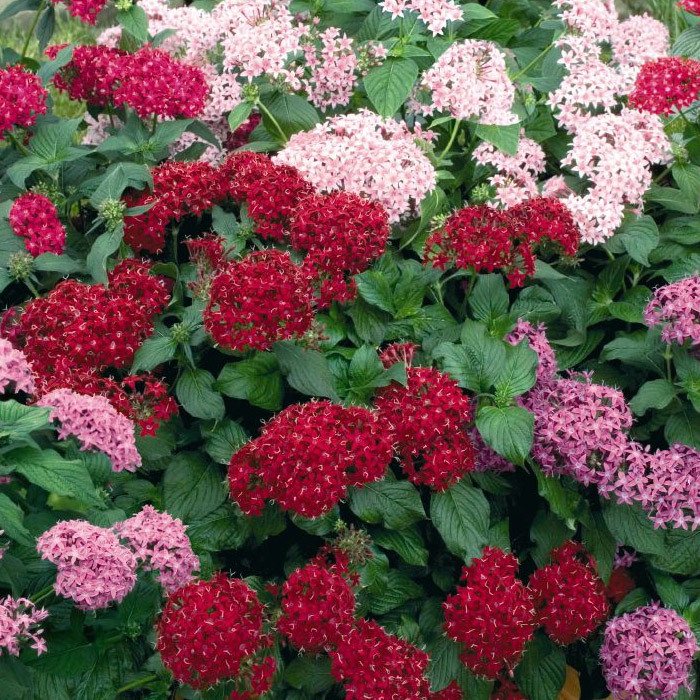 Hummingbirds prefer the red pentas and often seek out this plant in the garden. Dwarf varieties grow about 2′ while the larger varieties will stand 4′. Established plants normally recover well after winter and come up again from the roots.